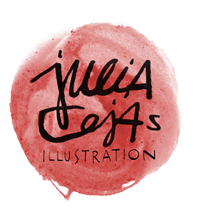 An illustrated lullaby, with original music and lyrics by Marc Celma, illustrated by Julia Cejas. Parents can sing this soothing music to their children. Colored illustrations that show the ritual of going to bed, dreaming and sharing in the morning.